ANYONE CAN PULL STATISTICS FROM THE MLS. RISKIN PARTNERS PROVIDES VALUABLE INSIDER DETAILS. stay in the know - sign up for the riskin partners’ newsletter. 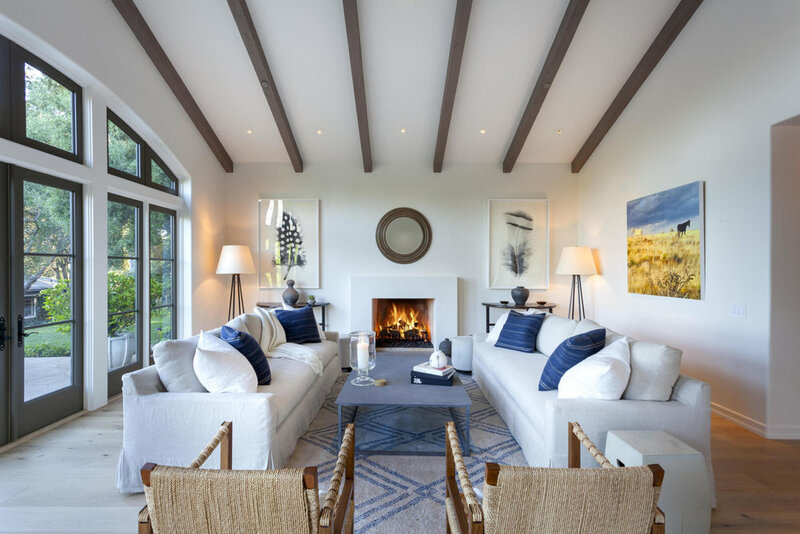 Montecito closed out Q3 with 40 properties sold. This is down 34.43% from last year. 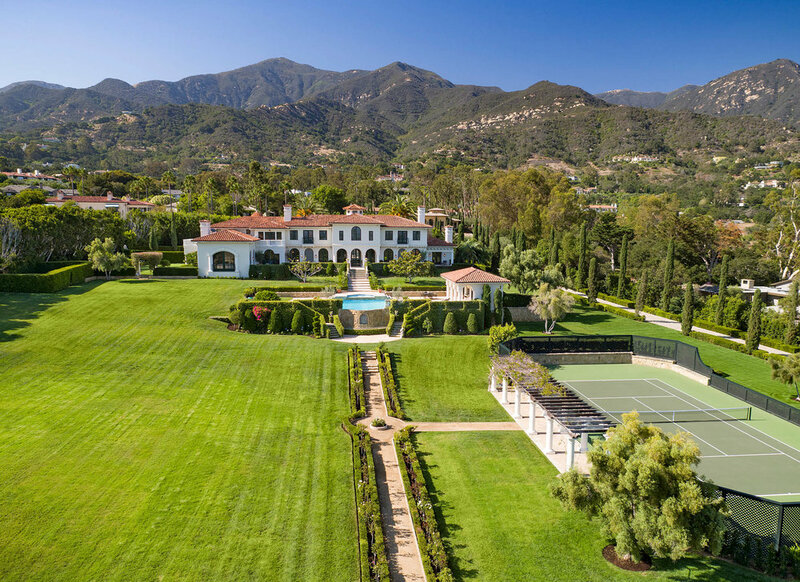 Click here to view the Montecito properties sold in Q3. 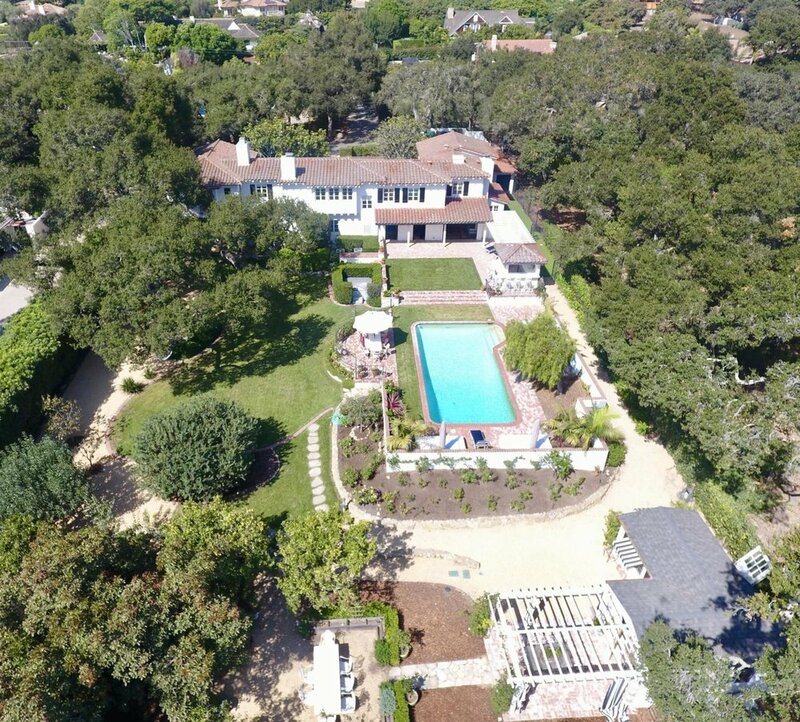 Year to date, Montecito is down 31.21% compared to 2017 with 108 properties sold. Click here to view the Montecito properties sold YTD. 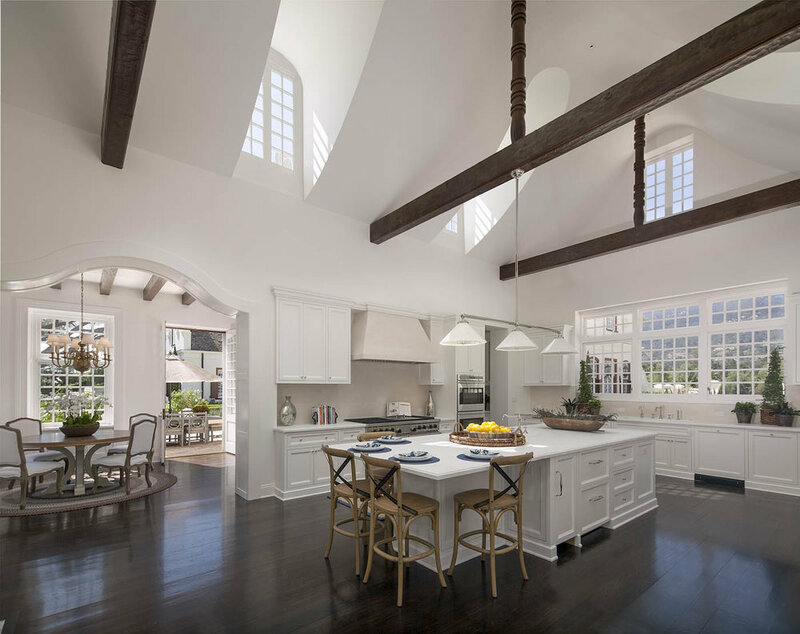 The average sales price in Montecito year to date is $3,812,884.11. The average sales prices is up 8.87% from last year. Hope Ranch closed out Q3 with 9 properties sold. This is up 80% from last year. Click here to view the Hope Ranch properties sold in Q3. Year to date Hope Ranch is up 50%, compared to 2017, with 33 properties sold. Click here to view the Hope Ranch properties sold YTD. 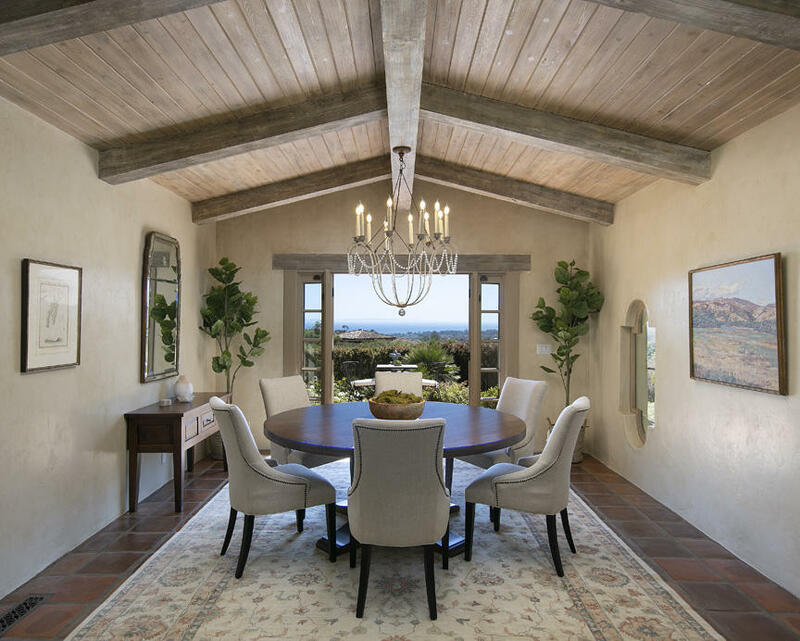 The average sales price in Hope Ranch year to date is $4,913,703.03 up 73.13% from last year. *based on MLS & off-market sales. 803 Picacho Lane closed escrow on 10/4 for full price, including all furniture. The seller received multiple offers after only being on the market for a couple of months. Why was the property in such high demand? It offers what a lot of today’s buyers are seeking that is very rare to find: A+ location, ocean & mountain views, flat usable land, single level floor plan, newly remodeled, pool, and guest house. 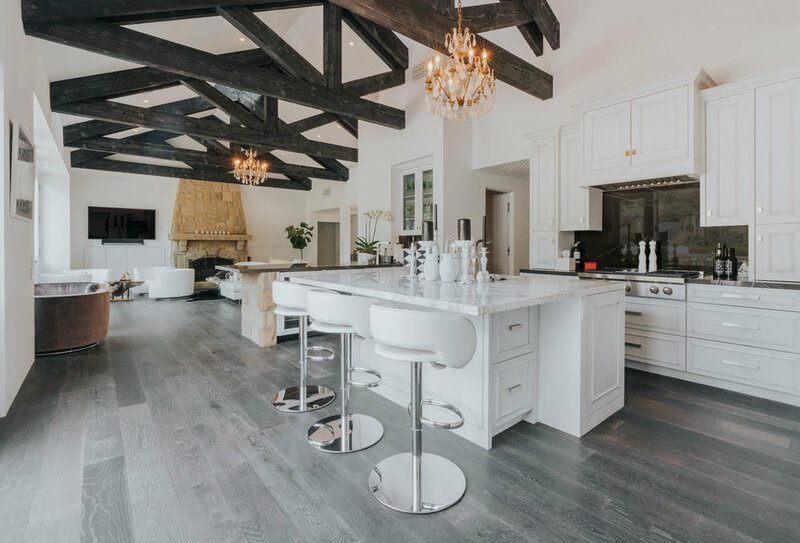 THERE IS A CONSISTENT LOOK AND FEEL TO MANY OF THE LISTINGs THAT HAVE SOLD THIS YEAR: LIGHT AND BRIGHT, CONTEMPORARY and CLASSIC FINISHES, AND ON TREND FURNITURE AND STAGING. DURING THE THIRD QUARTER A NUMBER OF HOMES WENT UNDER CONTRACT THAT WERE IN NEED OF UPDATING. IN EVERY SINGLE CASE A SALE HAPPEN AFTER AT LEAST ONE PRICE REDUCTION. Q3 SAW THE FIRST PROPERTIES THAT WERE DAMAGED OR DESTROYED ON 1/9 FORMALLY COME ON MARKET....AND THE FIRST ONE SOLD WITHIN DAYS. VIEW OTHER AVAILABLE PROPERTIES THAT WERE IMPACTED BY THE 1/9 DEBRIS FLOW. FEMA recently issued revised Flood Insurance Rate Maps (FIRMs) for Santa Barbara County. These maps, which took effect on 9/28/18, show areas that are considered to be in a floodplain, and therefore may require homeowners to obtain flood insurance. The map release, which includes a regular FEMA map update and an earlier Letter of Map Change (LOMC), has added a total of approximately 198 parcels to the Special Flood Hazard Area ("100-yr flooplain"); this is considered the high-risk flood zone. The map release has also removed approximately 472 parcels from that high-risk zone. Prospective home buyers are advised to check with their insurance agent to see if specific property's flood zone designation, and insurance requirements, will be affected by the map changes. Compared to zero sales above $9M in 2017. RUMOR HAS IT...LEBRON JAMES PURCHASED 4230 CRESTA AVE.
FALSE! RISKIN PARTNERS REPRESENTED THE SELLER. We cAN now PUT THIS RUMOR TO REST. WE ARE EXCITED TO WELCOME A DIFFERENT, YET EQUALLY FABULOUS, FAMILY TO OUR COMMUNITY.